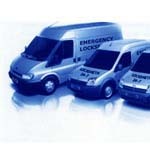 Haringey Locksmiths Offers Locksmiths Service of Very High Standard At Low Rate! If you are a victim of burglary and have your door damaged, you need to secure the door immediately to prevent the next break-in attempt. ABC Locksmiths have expert technicians who can repair the damaged door saving a considerable amount of money. We inspect the door, locking mechanism, handles and door frames for any irregularities. 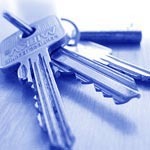 We ensure your property is totally secure before we leave the premises. 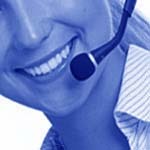 Call ABC Locksmiths to speak directly to our technician. Chubb 3C10: Has the identical prototype as Chubb 3G110 5 Detainer Mortice Dead Lock. Euro Cylinder mechanism. Case is Silver finish and forend finish is Satin Chrome. Only one case size of 73 mm. No Masterkeyed. It is available with the rebate kits. 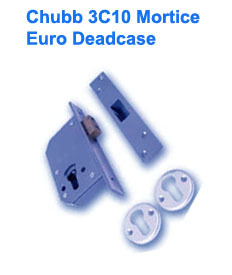 Deadbolt can be operated by the euro profile single, double or thumbturn cylinders. Chubb 3C10 will accept a Euro Profile cylinder of all size to suit the door thickness.